Donations of $2,500 and above are recognized on our Honor Wall hung prominently at the entrance to Westwood Branch Library. For more information, contact us at info@friendsofwestwoodlibrary.org. 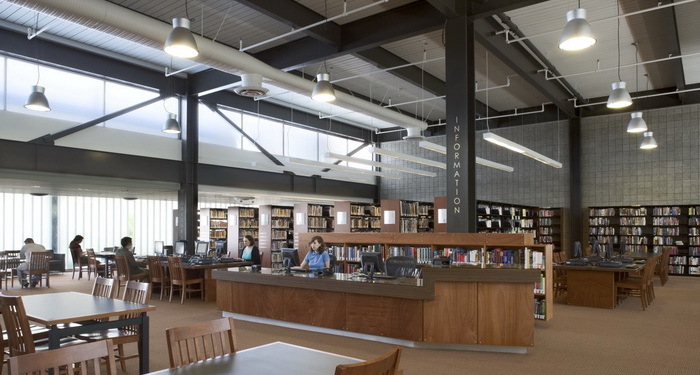 The Friends of Westwood Library was formed to support the Westwood Branch of the Los Angeles Public Library with a mission to provide fundraising, volunteer opportunities, and programs that will enhance the Library and its usefulness to the community. As a 501(c)(3) corporation, donations to the Friends are tax deductible and can be made by clicking on the button below.